Austrian hotel chain Vienna House says it wants to expand to Southeast Asia, with properties planned for Vietnam, Thailand and Indonesia. The brand, which operates nearly 40 hotels in Europe, today announced it would open a five-star hotel in Vietnam in 2021. 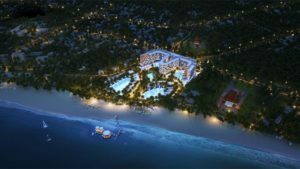 Vienna House Vung Tau will be a 775-room beachside property in the town of Long Hai, in Vietnam’s southern Vung Tau province. 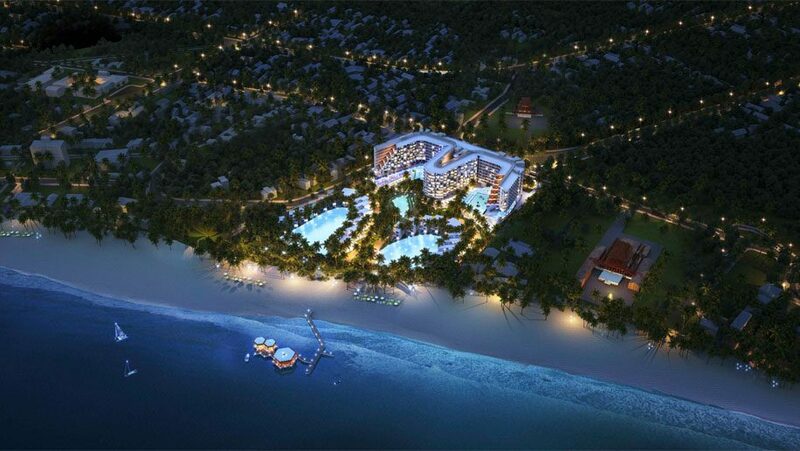 The hotel will have rooms, suites, penthouses and villas. Facilities will include tennis courts, a gym, a sports bar, a 530 sqm ballroom and a pool complex including a Japanese-style onsen. It will be managed by Vienna House and owned by Vietnamese property developer Phuc Dat Company. Vienna House CEO Rupert Simoner said more Southeast Asia openings would follow. “We are proud to be taking the first step into the Asian market,” Simoner said.